Presenting an exceptional opportunity to own your WATERFRONT piece of paradise. 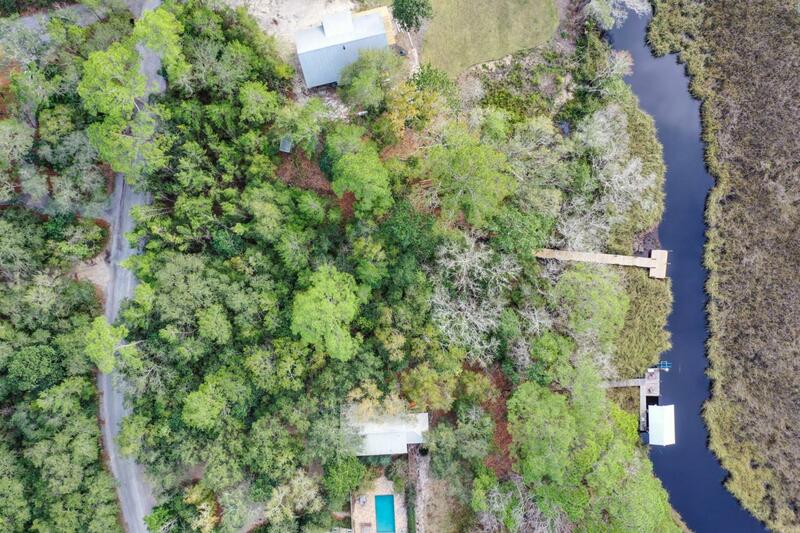 Build your dream home on this rare .75 acre, waterfront lot, located in the lovely community of Bay Magnolia. 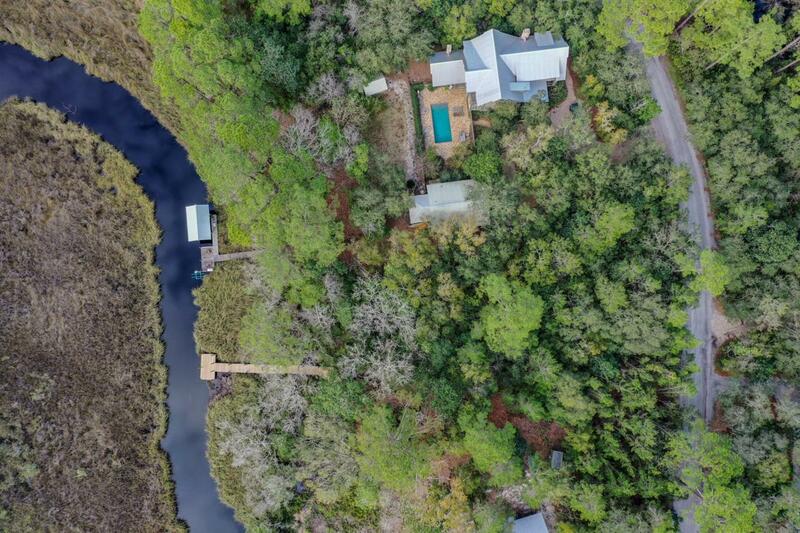 This property features a dock, paid water tap fees, and 132 feet on the deep water McQuage Bayou, leading to the Choctawhatchee Bay. 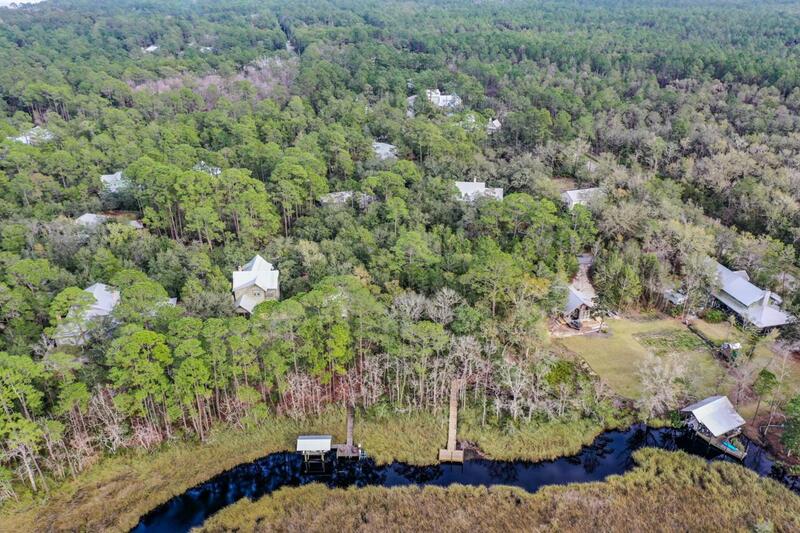 Bay Magnolia is less than 4 miles to the beaches of 30A and just a quick walk to the peaceful trails of Point Washington State Park. The neighborhood features a community dock, gazebo and bay front beach. There is no build out time and very low HOA fees. The quality of construction and design of homes continue to remain exceptional, with the input of an experienced design review board. Don't miss building your dream home in this delightful and enchanting community!